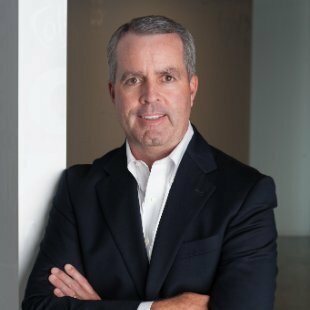 PRINCETON, N.J. — Market Performance Group (MPG) has hired George Cleary as managing partner and general manager of its consulting and sales services businesses. MPG said Monday that Cleary, most recently president of global fragrances for Elizabeth Arden, brings more than 25 years of sales, marketing, and general management experience and will report to MPG founding partner Marc Greenberger. Before joining Elizabeth Arden in March 2016, Cleary served as chief executive officer of Illuminage Beauty, a global beauty device company, for more than a year. Prior to that he held several senior positions during a nearly eight-year tenure at Coty, including as president of Coty Americas, a role in which he had responsibility for a $1.2 billion business spanning multiple beauty care categories and channels, MPG noted. Cleary started his career at Nestle and then entered the personal care and beauty sector in holding several sales and marketing roles at Johnson & Johnson. MPG provides strategic consulting and sales services to consumer packaged goods (CPG) manufacturers and retailers, with its clients ranging from large, multinational companies to small, entrepreneurial start-ups.